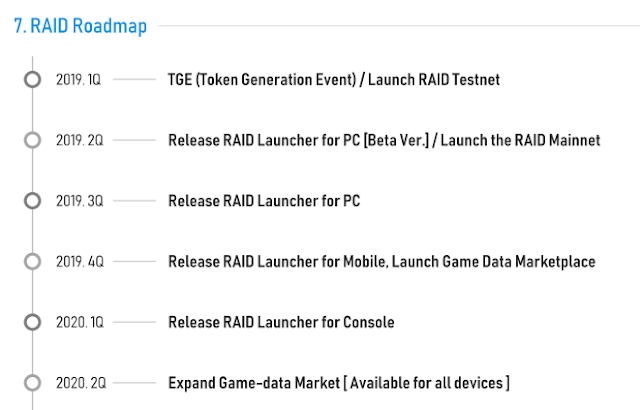 Token sale of XRD will take place at Bittrex Exchange. 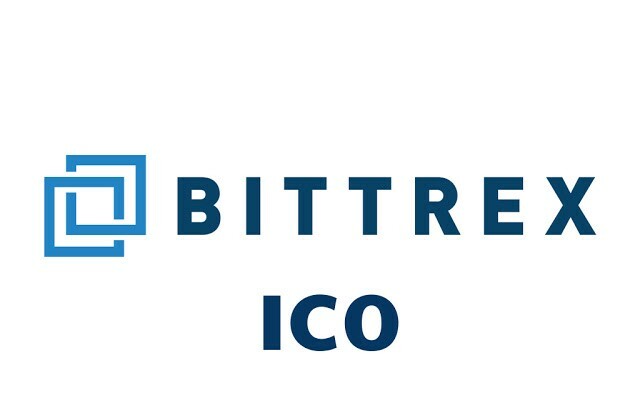 Bittrex already verified this ico and will launch it on 15 March at 1:00 am UTC. Disclaimer: Cryptocurrency and ICO investments subjected to very high risk. We are not responsible for any losses and profits. Your Risk Your Profit. Please Do Your Own Research Before Investing.